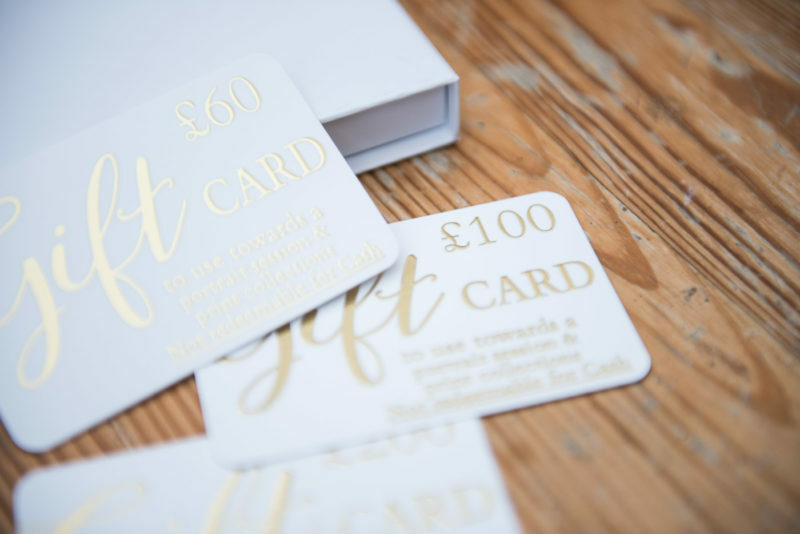 Our gift vouchers are the perfect gift to give to someone special for a portrait experience or towards their prints. Thank you for filling out the contact form. We will be in touch soon.